Godrej golf links is probably one of the supreme projects to invest in Noida. Godrej properties well known for the quality of its residential properties is heading this project and is taking every possible effort to make this a dream location for every prospective house owner. 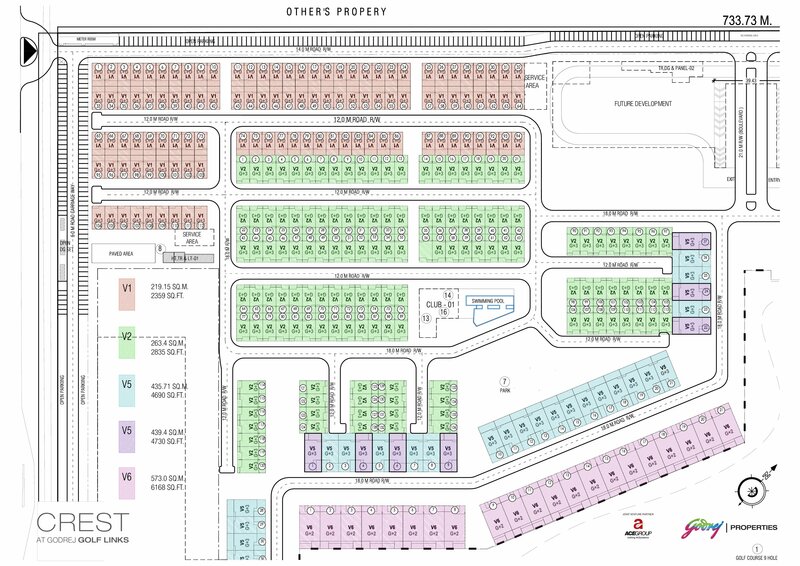 This immense beautiful property shall be located at South Noida Sector 27 which lies in the center of the city.me. Owing to its location, it is connected to other parts of the city. One can even easily approach DND flyover or have access to Delhi, Faridabad without having to get disrupted by any traffic hassle. Not only this, for daily commuters public mode of transport is also available giving them complete convenience to travel from one place to another. Investors considering making investment in the project would be happy to know that the premises shall spread across a wide area, and shall have apartments, villas and plots available for sale. Hence each one can pick up a property as per their choice, budget and requirement. Moreover, these apartments have further been backed with almost all the amenities that are important these days to maintain a healthy living style. Apart from this, the architecture of the plots, apartments and villas have been constructed as per modern standards which can suit requirements of buyers and help them have home of their expectations and choice. Overall the premises have been designed to fill in life of residents with complete happiness and peace. Herein, residents here shall be able to experience luxury along with peace which will create memories for them for lifetime. 100 Sqyd. Rs.1.35 Cr. Rs.1.45 Cr. 125 Sqyd. Rs.1.63 Cr. Rs.1.73 Cr. 180 Sqyd. Rs.2.49 Cr. Rs.2.65 Cr. 220 Sqyd. Rs.3.10 Cr. Rs.3.40 Cr.